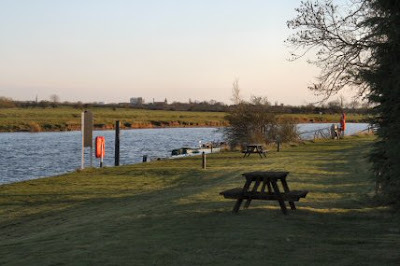 What a lovely day for a trip up the Trent. I woke up to the sunshine and thus it remained all day. I was in the lock at Torksey by 1130 after spending half an hour watching the fish. Most of those that one could see were about six inches long but there were some much larger that leapt out of the water occasionally. 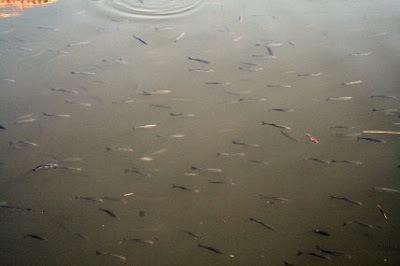 There must have been thousands of them with the smallest being near the surface with many underneath that could be seen to a depth of around two foot six inches. The shoal extended at least 50 yards. Out into the Trent and straight into a load of weed. I don’t think I picked up much but will check the weed hatch in case there is something around the prop. In front of me was a GRP with three males on board. The boat was newly purchased and they were out for the first time. They of course left me standing. I was soon passed by another but larger GRP. Later I passed them moored up but within an hour they passed me yet again. Plenty of birds along the way. 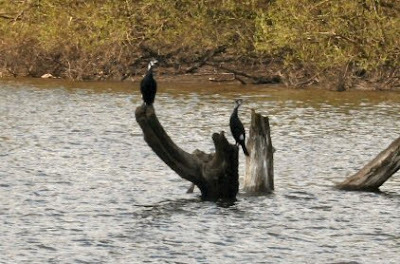 Kingfisher, cormorant, the usual heron and what I thought might be an egret. The last stood like a heron but was all white. I didn’t get close enough to be sure. 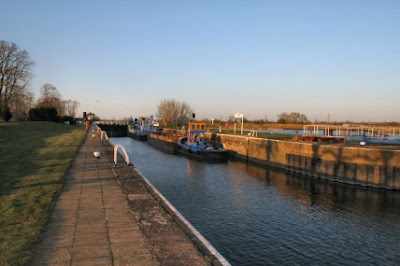 After four and half hours I had arrived and was soon through Cromwell Lock. There was already a boat inside. The boat was the newly purchased boat that was getting a licence issued but they were having trouble concerning the insurance. It was lucky that they were for the lock closed at 1600 and I might have had to stay outside. It was soon sorted and they passed me after I moored up. 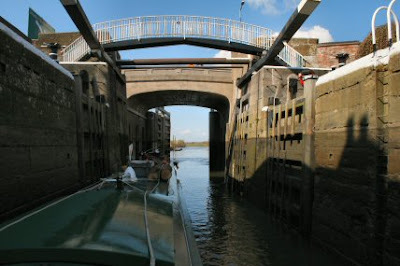 There is a nice three day mooring up stream of the lock. Plenty of grass for the picnic benches and BBQs scattered about. The next port of call is Newark. From the lock you can see the church spire and the towers of the Sugar Beet factory. Several more hours travel though.